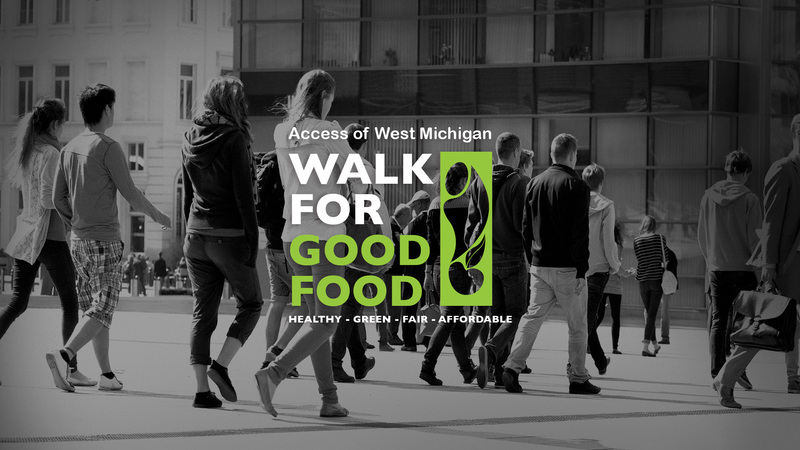 The Access Walk for Good Food is an Annual 5k walk in Grand Rapids. The goal of the walk is to fund non-profit organizations that address issues of food access and poverty. By walking together we unite in a vision for a Good Food system for all and broaden our shared impact for social good. Please join us as we join our city in this movement! Click the link below to register and join The Local Church GR team! Email austin@localgr.org with questions or for more info.